Pamela Pavliscak's work as a Digital Anthropologist and UX Design Frontierswoman draws on humanistic disciplines to develop novel approaches to understanding our ever more tangled relationship to technology. Ahead of her talk this November at the House of Beautiful Business in Lisbon, Catalina Bolozan interviews our founder about the strong emotional attachment we have developed to our devices, ways of using technology more consciously, and AI. 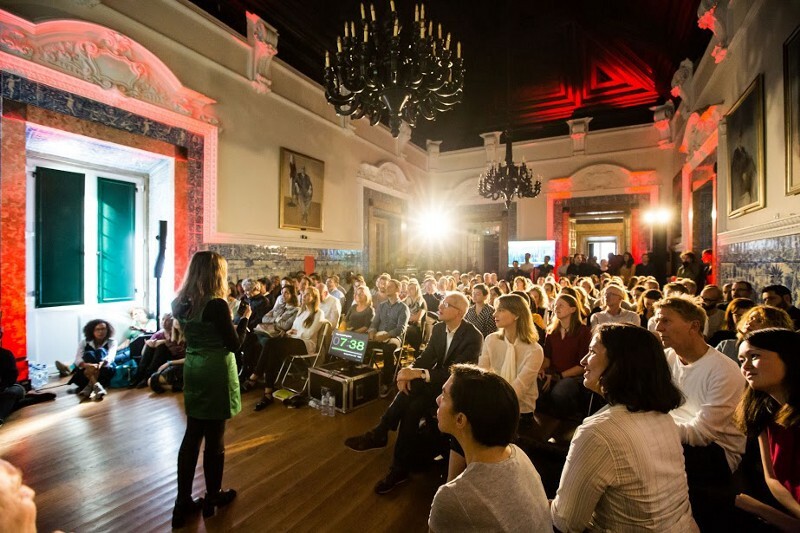 At the House of Beautiful Business in Lisbon, November 3–10th, Pamela will join a line-up of thought-provoking start-up founders, executives, nonprofit leaders, investors, writers, philosophers, scientists, designers, technologists, artists.